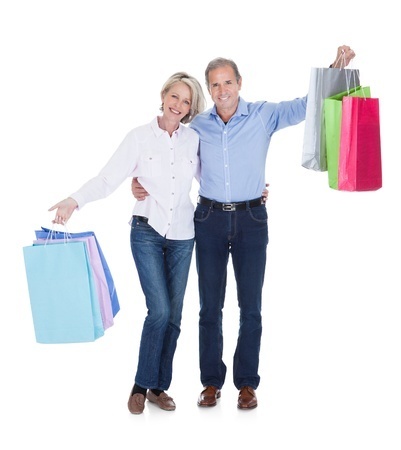 The only thing better than outlet shopping is outlet shopping with a friend! 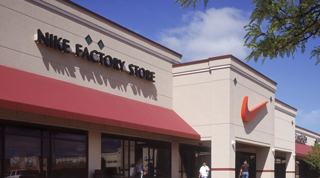 Your group will love a trip to Johnson Creek Outlet Center, located at the heart of the Rock River Area. 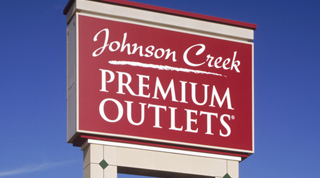 Johnson Creek Outlet Center is located between Milwaukee and Madison, Wisconsin and easily accessible from I-94 at Exit 267. 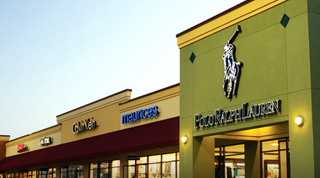 The Center features a collection of over 50 designer and name brand outlets including Brooks Brothers, Carter’s, Eddie Bauer, Jones New York, Liz Claiborne, Mikes, Nautical, Nike, Tommy Hilfiger, Gap Outlet and Old Navy Outlet. 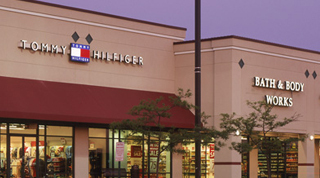 All members receive a complimentary VIP coupon book with hundreds of dollars of additional savings. While you’re shopping, save room for lunch! Step into the upscale European ambiance of the Coffee Gallery for delicious home-made sandwiches, salads and soups. Enjoy a specialty coffee beverage or savor a luscious dessert or snack. Travel back in time to the fun fifties at Mel’s Diner. Let one of their costumed servers wait on you as you relax and listen to the oldies and enjoy good old-fashioned malt shop fare including burgers, fries and thick, delicious malts.